Take inspiration from his hobbies such as video games, movies and TV shows, superheros, comic books and sports. We’ve done some interesting cakes over the years. 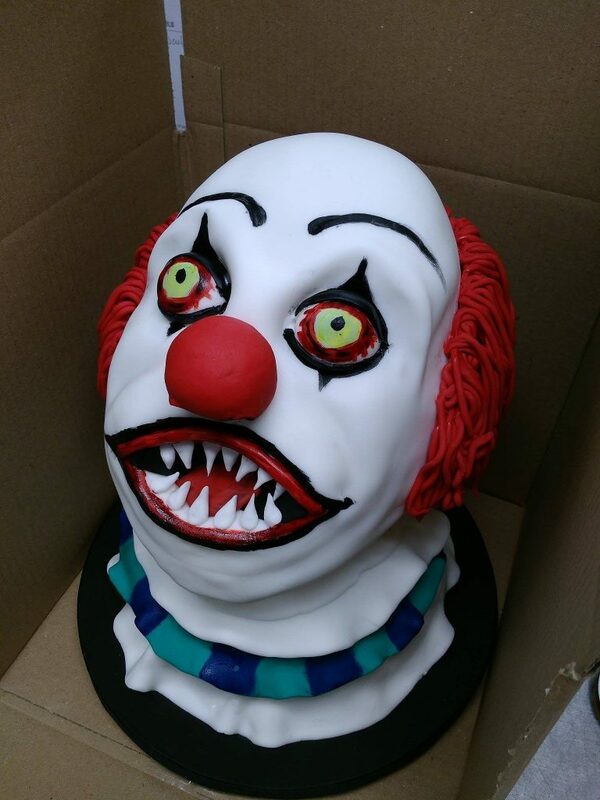 Check out our scary, sculpted Pennywise cake, from the horror movie, It. 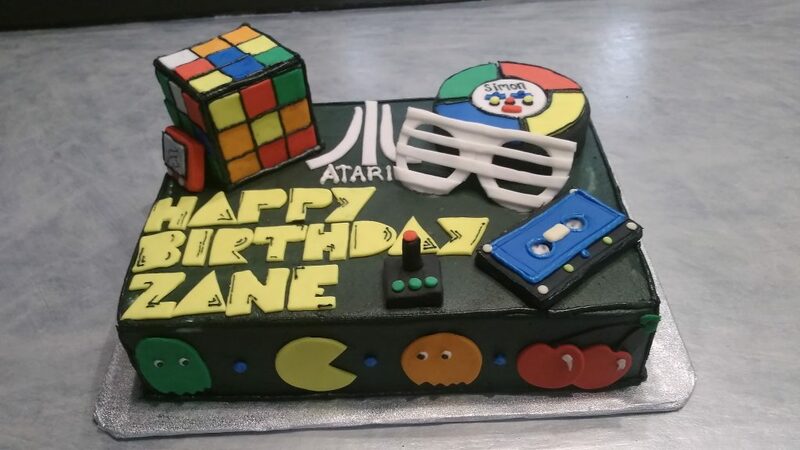 We’ve also created an 80s-themed birthday cake for Zane. What are his favorite foods and drinks? Just because it tastes like cake doesn’t mean it has to look like cake. 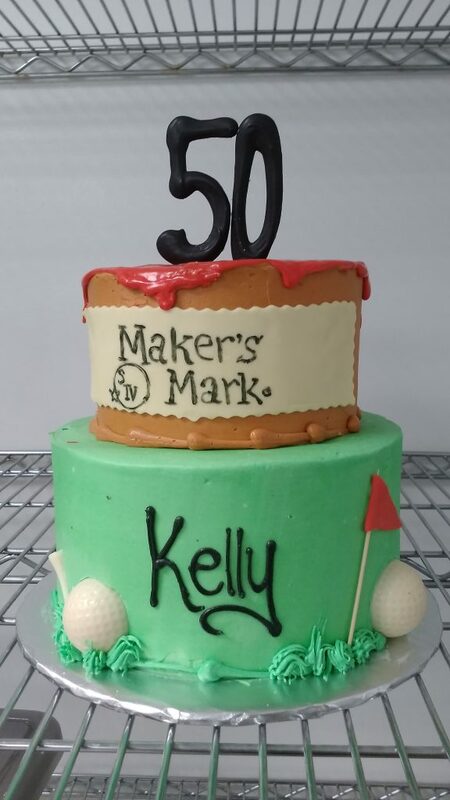 Whether he loves whiskey or hops, we’d love to help dream up his next cake. What are his favorite flavors or colors? If he loves chocolate, we can surely come up with a chocolate on chocolate on chocolate look for the inside and outside of the cake! 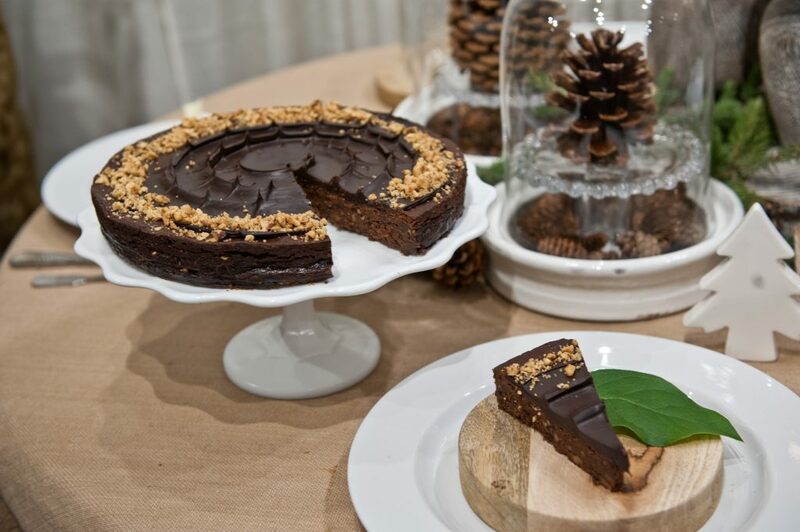 Our chocolate hazelnut torte would be a decadent, dude-friendly dessert. Does he even like cake? 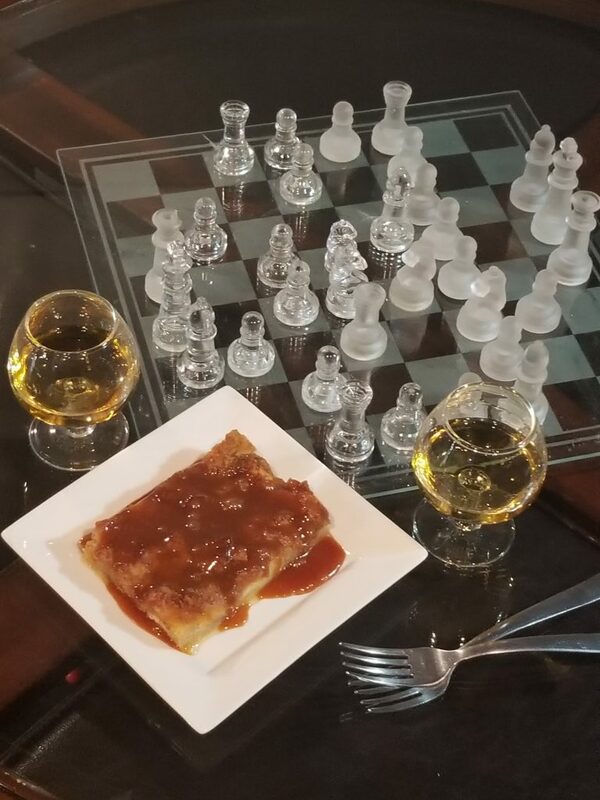 Maybe he is a huge fan of brownies or tarts or our enticing bread pudding with bourbon-caramel glaze…um yum! 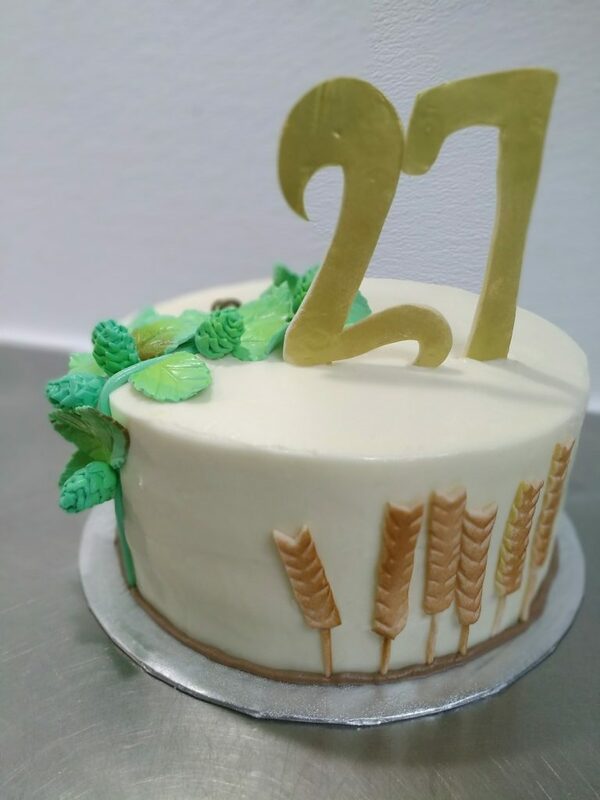 Don’t feel like you have to be limited to cake every year, switch it up! These tips by no means need to be exclusively for birthdays either. Maybe you’re looking to get a fun groom’s cake for your wedding, give him a gift for Valentine’s Day (which is coming up quickly, by the way! ), or you just want something fun for date night that both of you will enjoy. Groom’s cakes are a great way to make the new hubs feel included in all of the glitz and glam of the wedding day. Some couples even incorporate the groom’s cake into the regular wedding cake, by adding it as topper, decorating the back or side of the cake, or having two smaller cakes side-by-side for the bride and groom. There really is no limit when it comes to desserts. If you can imagine it, we would love to create it! 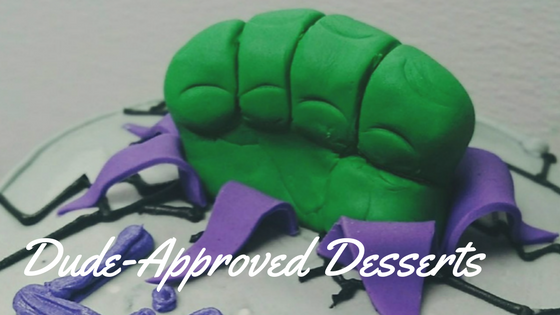 Give us a call at 402-975-2232, email us at info@therabbitholebakery or order your dude-approved dessert through our online form.